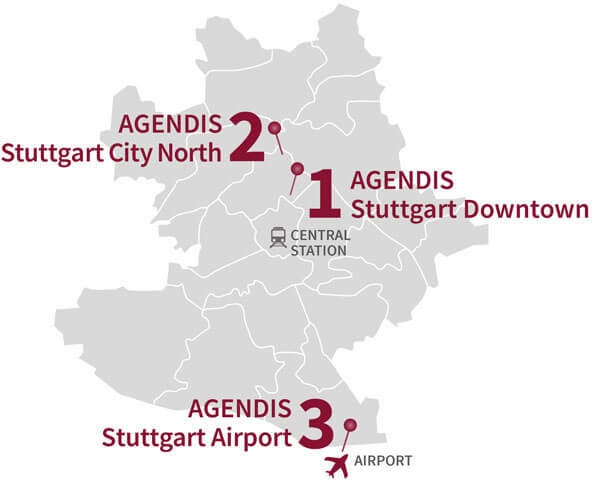 With a virtual office address at our business centers in Stuttgart Agendis offers the excellent environment for your business. 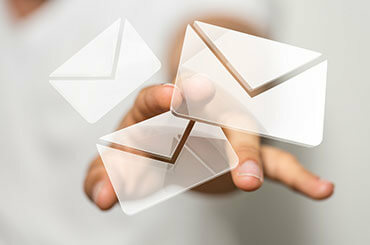 You will get a renowned business address usable for your letterhead, business cards and website. 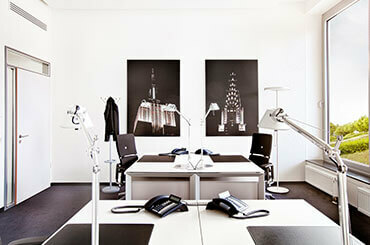 At the same time you will save the costs for renting a permanent office. 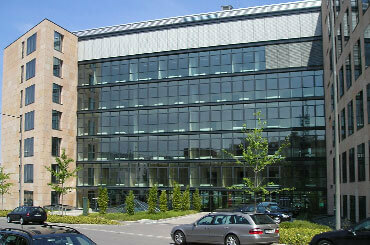 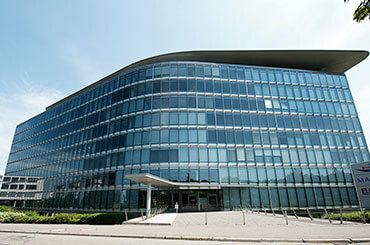 Agendis offers two top locations in Stuttgart with good addresses for your headquarters. 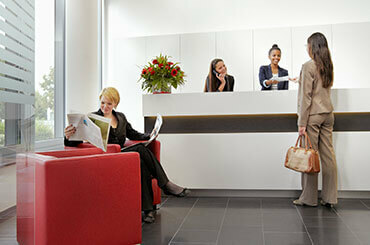 Optional available, convenient additional services, like telephone service, mail handling, meeting rooms, day offices, and conference rooms complete the range of services. 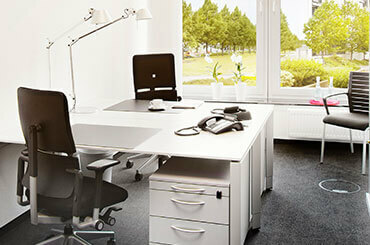 Rent your ideal basis for your business today.